Comment: live in a one story home, upper storm window is cracked. Comment: I would like to get an estimate for installing a single window. 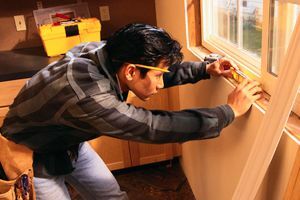 Summerville Window Replacement Companies are rated 4.73 out of 5 based on 401 reviews of 18 pros. Not Looking for Windows Contractors in Summerville, SC?